We have heard all kinds of rumors about the iWatch. 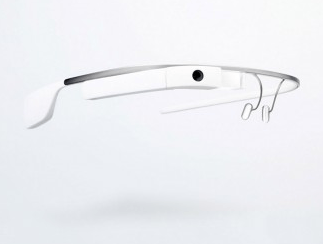 The device was expected to go on sale in 2014. But it seems Apple won’t be ready to fulfill that promise. Many experts believe the watch will still be announced on September 9 though. The focus of the event will be on the new iPhone, but Apple will tease everyone with its iWatch presentation while making consumers wait a few months to get theirs. 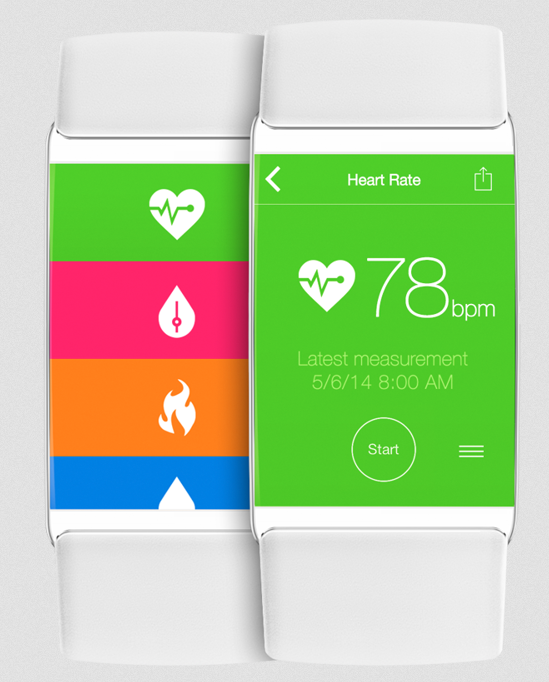 The iWatch is going to be a heart rate monitor, sleep tracker, email/text/call notifier, and more. But how much will it cost? According to Re/code, Apple is going to ask as much as $400 for the iWatch. There will be multiple models, and considering that Apple has not finalized its pricing, things could always change. At this point, it does seem that the iWatch is going to be more expensive than LG and Motorola watches. iWatch: Come in 2 Sizes, Cost $1000s?